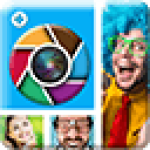 Get this collage maker app for free & make your picture collages by adding cool & professional level effects. 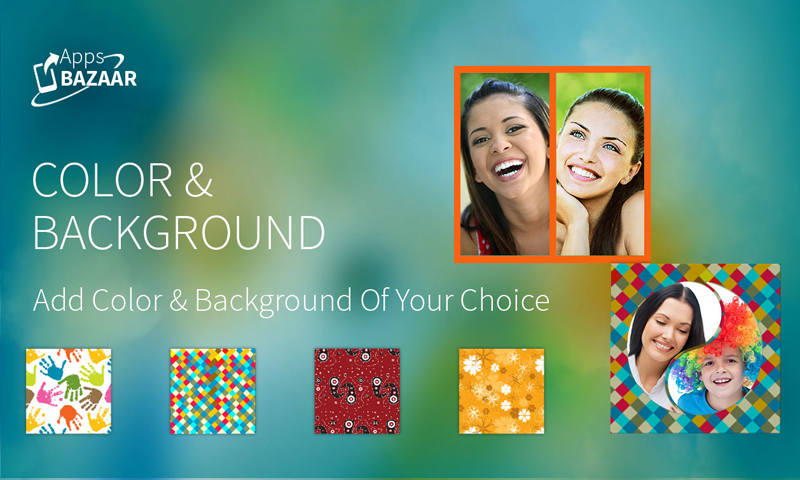 Here is the best collage maker app, we’ve designed for the Android phone users. 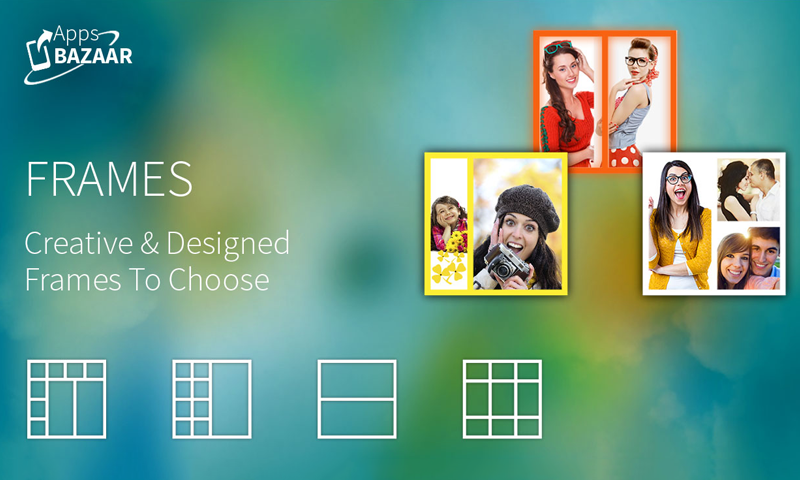 This collage maker app will give you the best way to collate your memorable moments in a single frame. 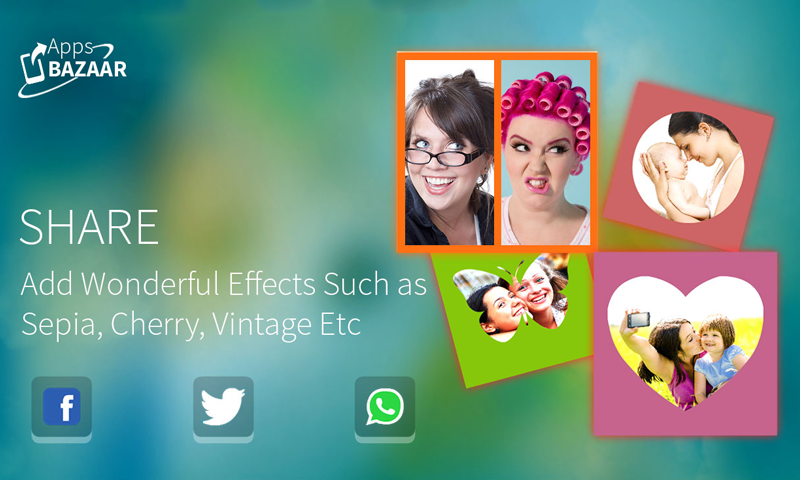 Instead of using laborious desktop software & online photo editors, use free collage maker app to collate your images. 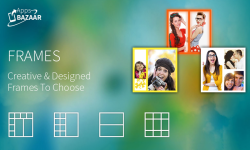 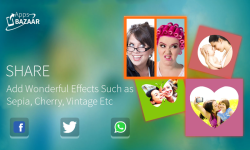 AppsBazaar is giving you an incredibly easy and featured pack collage maker app.